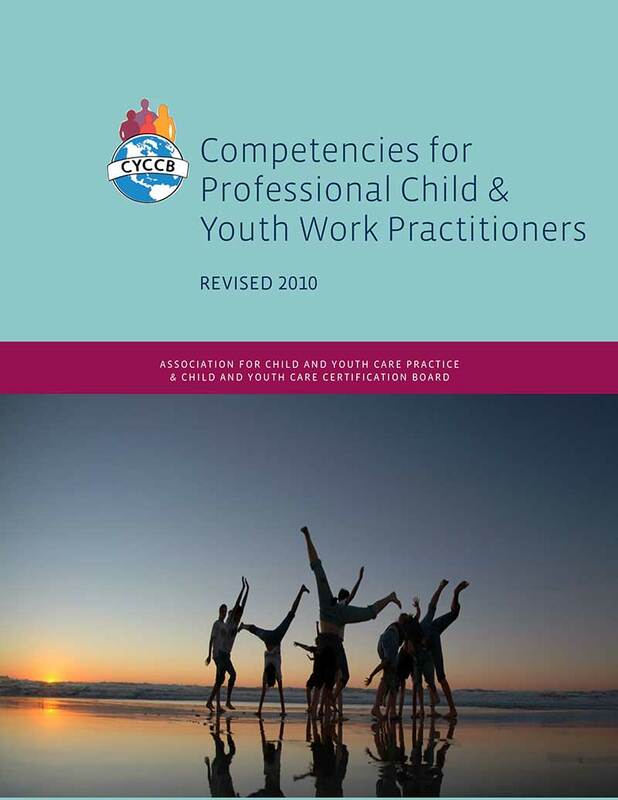 This document articulates the competencies necessary for fully professional practice across the various settings in which Child and Youth Care Professionals work. This document is the result of many years of work by North American Child and Youth Care Professionals. Initial development was undertaken by the North American Certification Project (NACP), sponsored by the Association for Child and Youth Care Practice. In March 2010, the Competency Review Committee of the Child and Youth Care Certification Board (CYCCB) completed a review of the competencies and recommended language changes to better reflect diverse settings and evolving practices. These changes are included in this document. 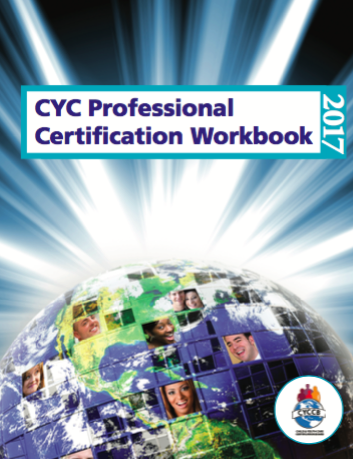 The complete Competencies for Professional Child & Youth Work Practitioners (2010) can be downloaded HERE.